Hi friends! My name is Depp. I’m a very fun, playful kitten! I’m just about 7 months old now. I definitely love any toys I can get my paws on! Watching birds outside Kitty City is always on my agenda. I enjoy lots of play time, but that doesn’t mean I don’t also love to cuddle! Come in and get to know me today! I’m currently staying at the Bloomfield Hills Kitty City. via Pet Supplies Plus Kitty City Cat Adoption Bloomfield Hills & White Lake, Mi. 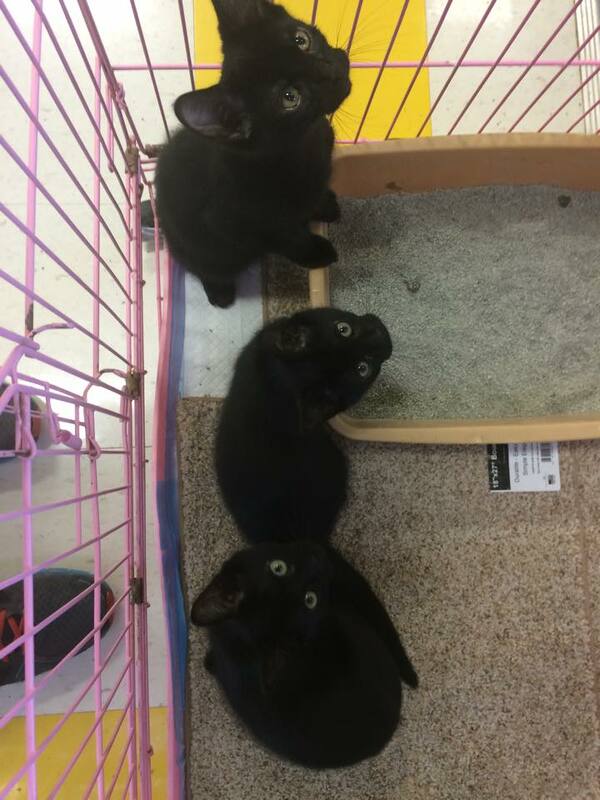 New arrivals at the Bloomfield Hills Pet Supplies Plus Kitty City! Hello, we’ve just arrived and haven’t yet been put inside Kitty City! Our names are Rougarou, (female) Raptor and Scrambler(males). We are between 14-15 weeks old and so far it’s all about fun!! Come check us out at the Bloomfield Hills Pet Supplies Plus and remember to share our story! Allow me to introduce myself, my name is Rory and I am a female of only 6 years old. I adore Kitty City but I am ready for a change. I do have a couple requirements for my new place though. I have to be able to work on my tan so a sunny spot is a must and I would prefer to be cuddled all day. Please share my story so I can find my new home! Independent kitty seeking quiet lifestyle! 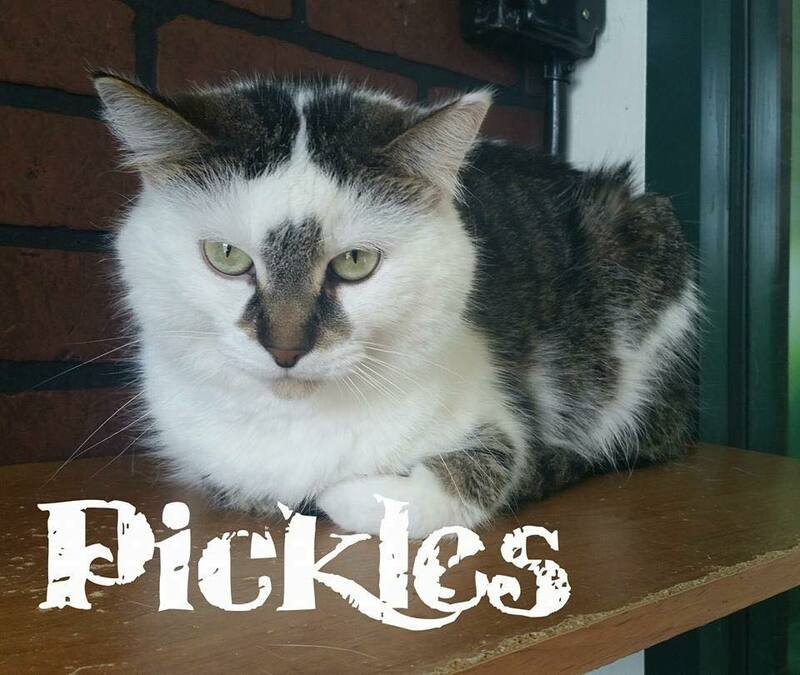 Hello, my name is Pickles and I would love to share a home with a busy pet lover that gives me freedom throughout the day to relax and enjoy peace and quiet, while spending the evening just enjoying each others’ company catching up on your favorite episodes. Please help share my story!! This weekend, it is all about the cats! Our friends at Oakland County will be bringing in lots of cats that need forever homes. Come to Pet Supplies Plus in Bloomfield Hills this weekend for a 3 day event from 10-6. Pictures do me no justice. My name is Porsche and I am a beautiful 9 year old long hair kitty that is patiently waiting for my forever home. 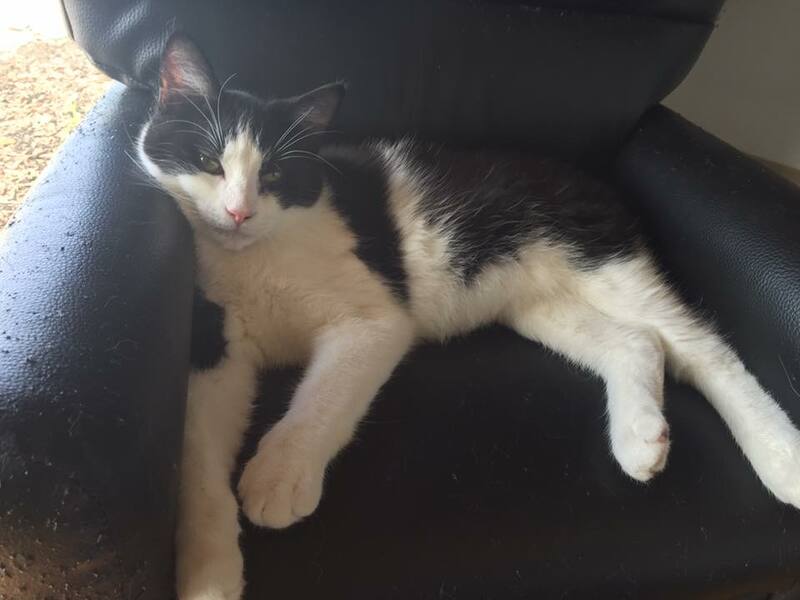 I’m very laid back and would love to spend my time relaxing with a new family. 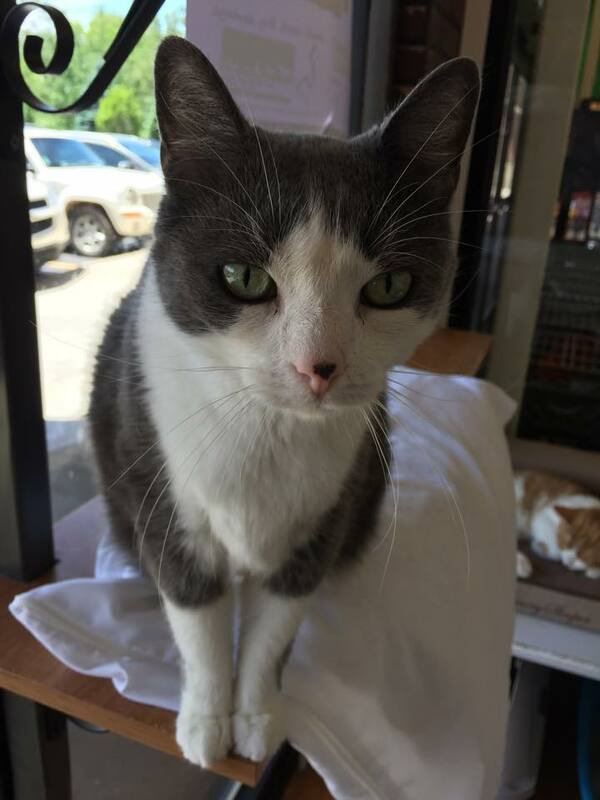 Currently, I am enjoying my stay in the Bloomfield Hills Kitty City and this is my week to shine! Hello, my name Usina!! I have been chosen to be the kitty city cat of the week! I am 2 years old, very friendly, I’m not a big fan of being carried around, but I won’t bite! With that being said you can come visit me at my current home at pet supplies plus! My address is 6845 highland road white Lake Michigan 48383, or give us a call at 248 889 4131!